TD Garden was formally called the FleetCenter and TD Banknorth Garden. It is commonly called the Boston Garden and The Garden. The TD Garden is in Boston, Massachusetts and opened in September of 1995. 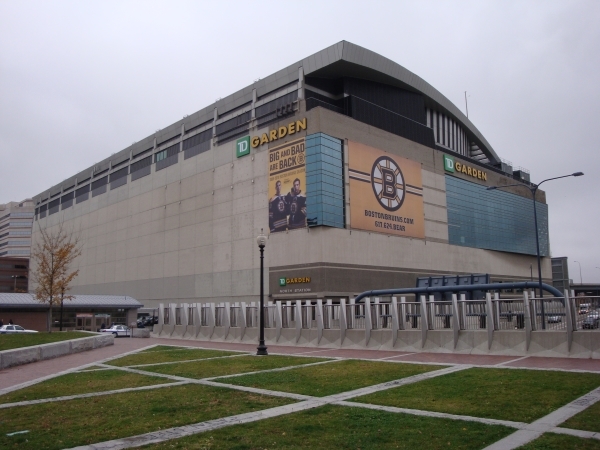 The TD Garden is a multi-purpose arena that has a maximum capacity of 19,580. Also, located in the Garden is The Sports Museum which is also referred to as “The Sports Museum of New England”. The TD Garden is the current home arena for the NBA’s Boston Celtics and NHL’s Boston Bruins. The TD Garden has also hosted multiple NCAA games, the Stanley Cup, UFC fights, comedy shows, and even the NBA finals. Some of the biggest concerts in the Boston area can be seen at the TD Garden. Some notable acts that have taken stage at The Garden have been U2, Depeche Mode. Shania Twain. The Eagles, and Bruno Mars.